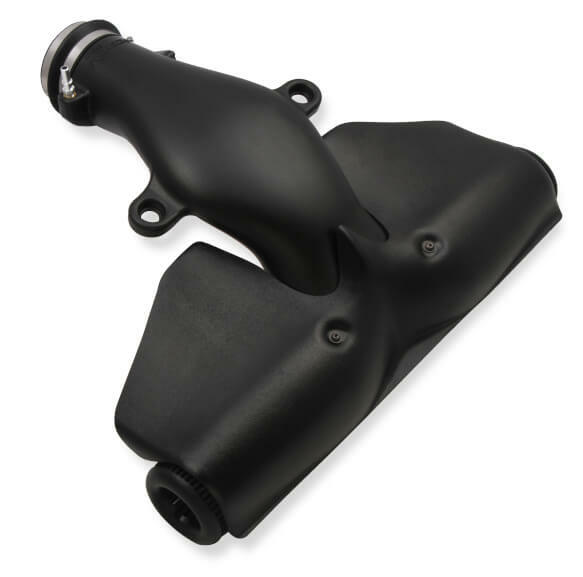 Description: Holley’s iNTECH cold air intake brand represents the highest degree of technology, performance and style for late model cars, trucks and SUV’s. 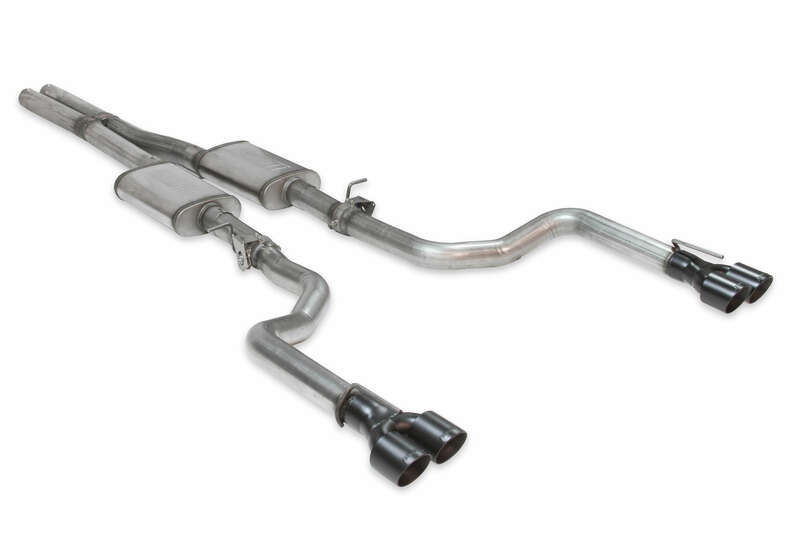 This system is designed for the popular 2008-13 Chevy Corvette C6 with the LS3 V8-6.2L and produced +14.81HP and +12.60lbs. x ft. torque at the rear wheels on the dyno with a very broad power curve. This iNTECH intake features a unique dual filter “Hammerhead” intake tube that provides maximum air flow and velocity to feed your LS3. The large, high flow, washable and reusable 4-layer dry air filters eliminates the use of filter oils that may damage MAF sensors and set off check engine lights. The use of factory mounting locations and emissions controls makes for a simple installation. The housing design is styled to match the engine compartment of your vehicle for a stealthy appearance.